We are a leading Manufacturer of 20kva step up transformer, 10kva step up transformer, 12kva step up transformer, 5 kva step up transformer and 15kva step up transformer from Mumbai, India. 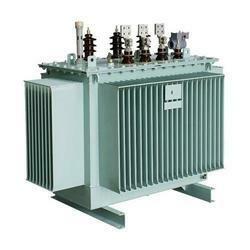 We are the leading supplier of 20KVA Step Up Transformer made available to our clients at competitive prices. We are providing 20KVA Step Up Transformer. 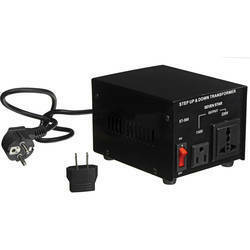 We are providing 10KVA Step Up Transformer. We are providing 12KVA Step Up Transformer. We are providing 5 KVA Step Up Transformer. We are providing 15KVA Step Up Transformer.